A coalition of automotive supplier companies, cities and groups campaigning for greater road safety (1) are calling on EU Ministers of Industry to give their full support to a proposed package of new vehicle safety measures at the EU Competitiveness Council meeting on Thursday 29 November. At the meeting in Brussels, industry ministers will outline their initial response, known as a “general approach”, to a package of 16 vehicle safety measures proposed by the European Commission in May. The coalition, representing €600 billion of annual sales and 5 million jobs in the automotive industry across the EU, together with city authorities, traffic police, safety and sustainability advocates, cyclists, pedestrians and victims groups, says the European Union should adopt the measures without delay and guarantee the safety benefits of the full package without deprioritising certain measures or further delaying the implementation of the draft regulation. 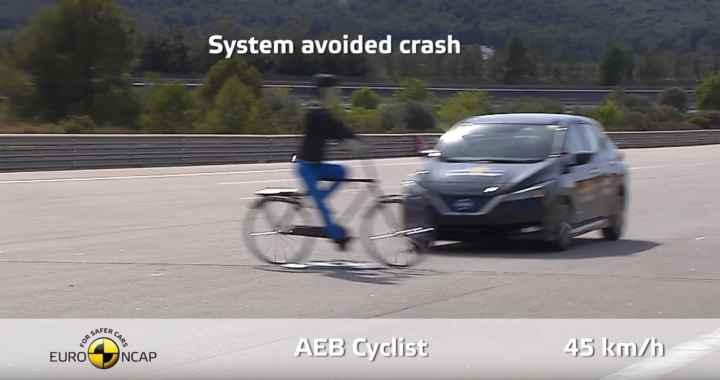 “The General Safety Regulation represents the next big step for the safety of Europe’s drivers, cyclists, and pedestrians. CLEPA strongly supports all the elements of the proposed text. Following the agreement among industry ministers, the legislation is subject to committee and plenary votes in the European Parliament and final negotiations between the institutions in a process that is likely to last several months.